We have already seen an unboxing video of Apple’s new iPhone, although Unbox Therapy have released a video feature every color variation of the iPhone 6S and 6S Plus. 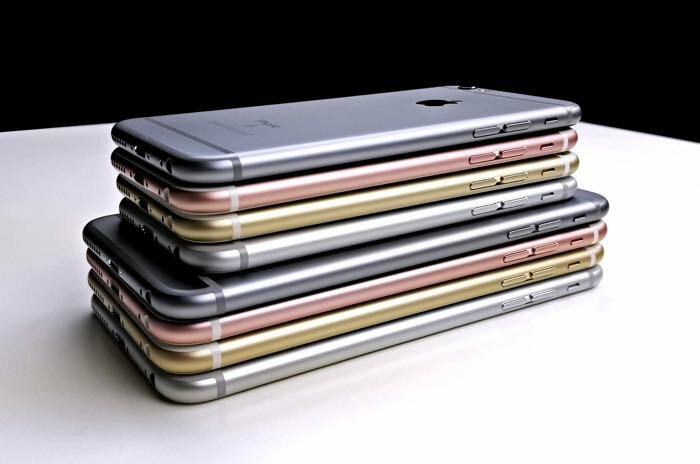 Both of Apple’s new iPhones come in four different colors, which include the new Rose Gold color, plus Gold, Silver and Space Grey. You can see all four colors of the new iPhone 6S and 6S Plus in the video below, that a total of eight new iPhones. We wonder how much it cost to buy all these new iPhones to put together the video, how will Unbox Therapy top this video next year? Maybe they will also unbox all the different storage options which would be a total of 24 iPhones. Have a look at our top 10 tips on how to improve iPhone battery life.